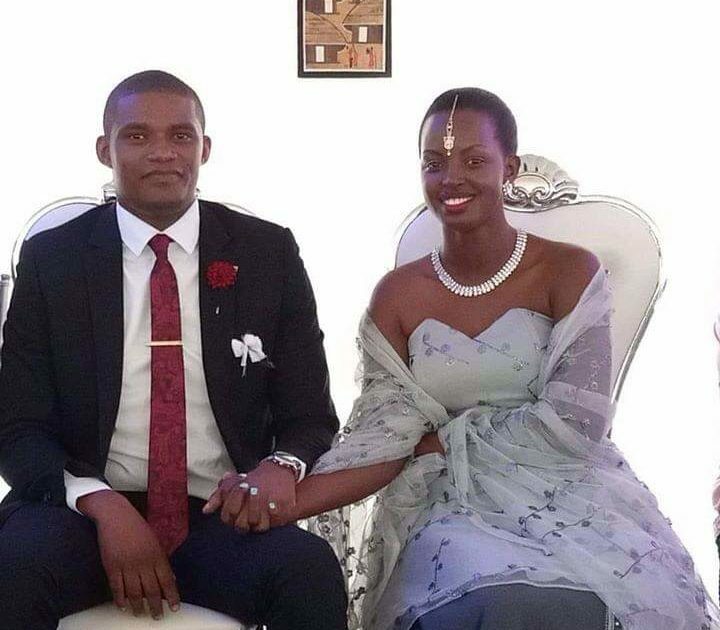 Saturday, the 12th of January, 2019 will go down in the books as the day renowned NTV News Anchor, Flavia Tumusiime said I do to fellow Journalist, Andrew Kabuura. The couple made their vows at All Saints Cathedral Nakasero where Bishop Niringiye presided over their union. 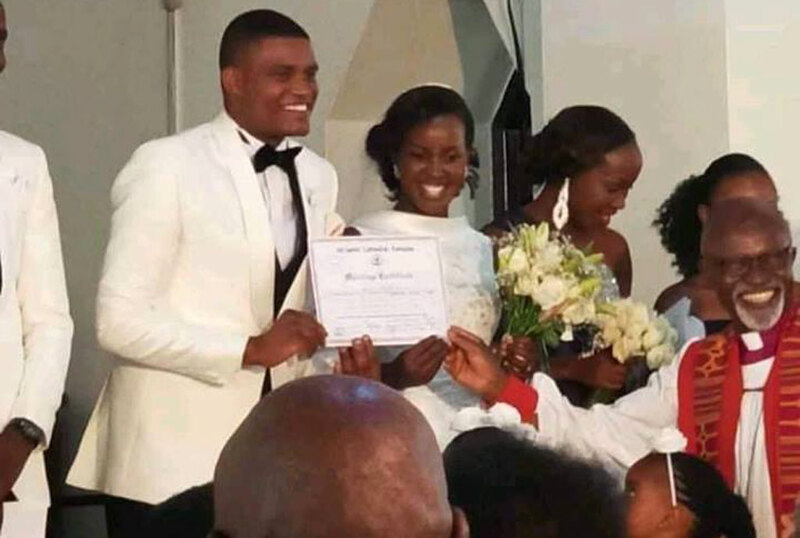 This comes only a few months after the couple’s traditional give away ceremony went viral on social media owing to Flavia having been in the public eye at a tender age, a general fueller of people’s interest in her personal life and why she had “taken long” to find the one. In November 2018, the world went in awe and praised Flavia’s simplicity in dress code when Kabura went to see her parents in a traditional Kuhingira ceremony which took place in Kiruhura, Western Uganda. Looking at her wedding pictures, Flavia definitely decided to keep it simple even this time. Flavia wore a simple gown with a high neckline. 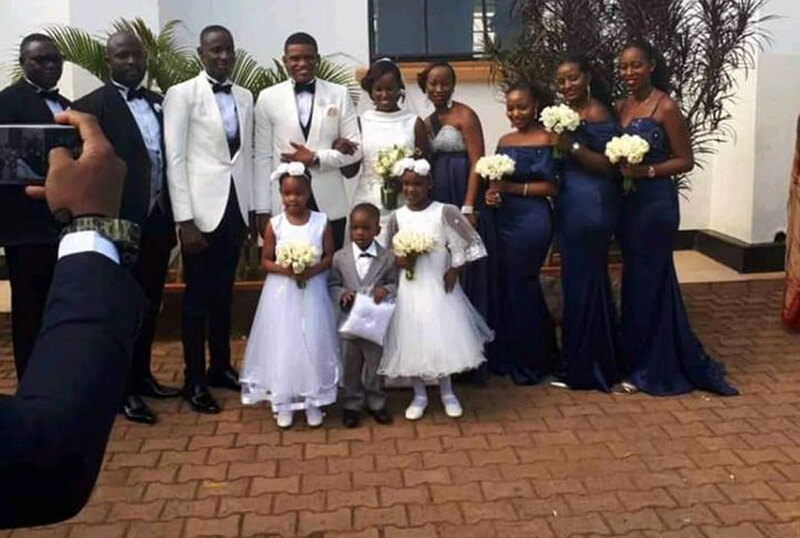 She chose navy blue dresses for her maids while her husband, Kabura went for a black and white tux. 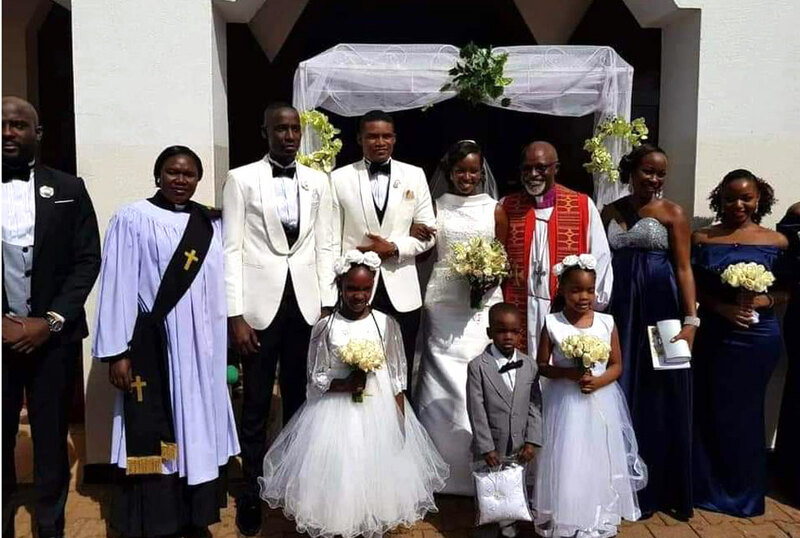 A source reveals that the couple have proceeded to have their wedding reception at Serena Hotel in Kampala where they have invited only about 100 close friends and family.